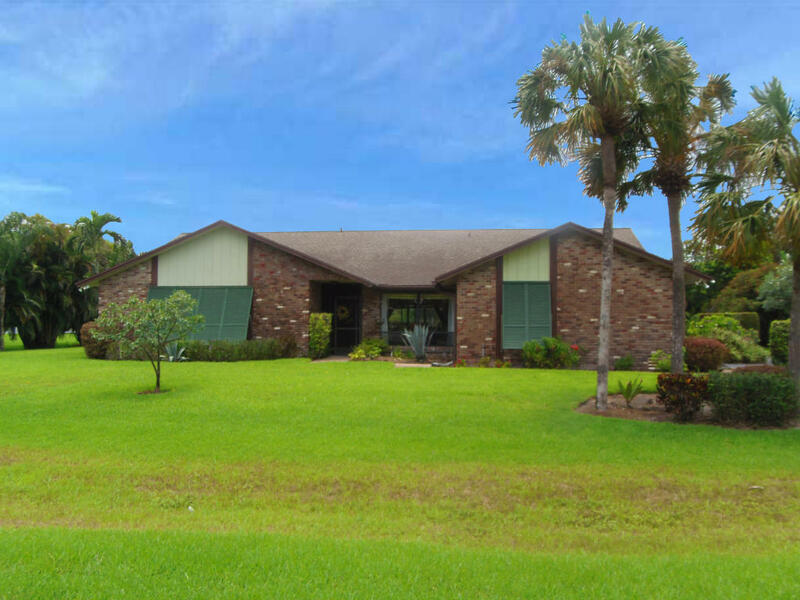 4233 Hunting Trail, Lake Worth, FL 33467 was sold by top agents in Legend Lakes Estates. This great Lake Worth home in Legend Lakes was sold by Treu Group Real Estate! This beautiful home situated on over one acre was perfectly priced by our real estate team. Our ability to get our clients top dollar comes from decades of experience and extensive knowledge on the local market. Before putting a home on the market we complete an in-depth analysis on the comparable properties to make sure your home is priced right from the start. The Treu Group knows your time and money are precious. Our one-of-a kind marketing plan including video, social media, and web presence combined with properly priced home means our listings go faster than other agents listings in the Lake Worth area. When others can't or won't.. we can! The proof is in the hundreds of properties we have listed and sold in the past couple of years alone. Our successes are not just getting our properties under contract. We also get them to the closing table. Having a real estate team with the know how to foresee and navigate any potential pitfalls while under contract is critical.